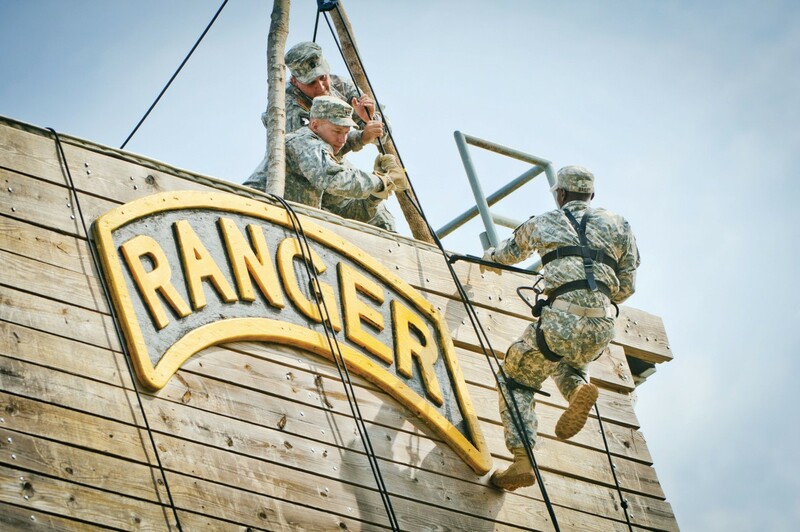 Two women have become the first to graduate from Army Ranger School. Therefore, women should be integrated into combat units. That's the "logic" we're hearing. Perceptions about "whether or not women are capable — physically, mentally or otherwise — those are now broken down," an ex-Obama administration official, whose claim to fame is having piloted military cargo aircraft, told one newspaper. "What's left here now would be the barriers about our social perceptions." Gee, that was easy! At least, if your goal is to feminize the military. 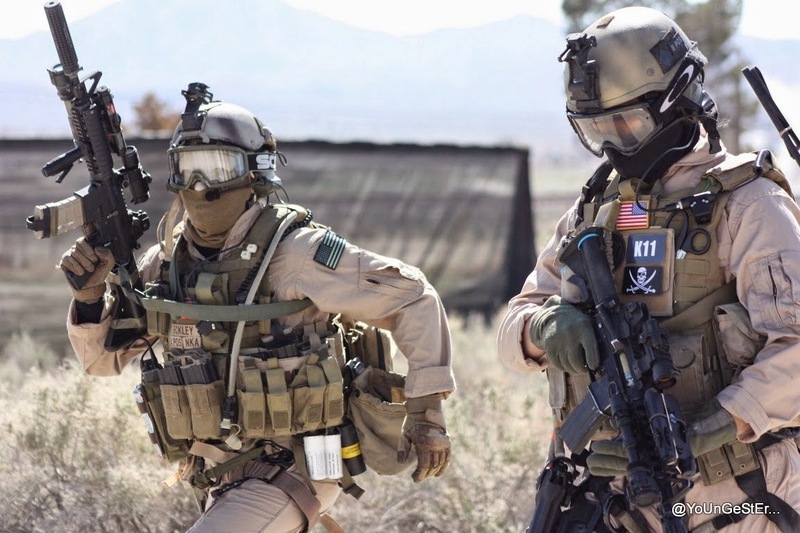 But let's say that the goal is combat mission accomplishment with minimal casualties. Now you have to start taking into account all sorts of pesky factors that two women graduating from a physically tough course doesn't address. 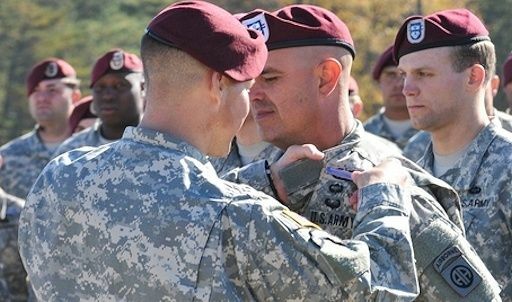 As a former paratrooper who's been in combat, I can address some of those a bit better than some policy wonks and, yes, even cargo plane pilots. One will almost certainly surprise you if you haven't actually been in fighting. It's called body armor. Even more so than with sports teams, the military must be a meritocracy. We're not talking about balls and pucks, after all. How do sports teams determine eligibility? The best person for the slots available: Gender is irrelevant, as is race. Otherwise we'd see a lot more whites playing basketball and a lot more blacks playing hockey. To the extent possible, the military must do the same. Courses like the Rangers and Airborne School are a useful though crude measure in weeding out massive numbers of applicants. But they're just part of the process for determining who gets assigned to what units doing what jobs. That's especially true when the military has a history of lowering the bar for women. The West Point military academy admits that its physical standards are far easier for women, whereas the Army's Airborne School used to deny it but now publishes standards showing just that. Is this to imply that with the Obama administration applying tremendous pressure on the military to integrate women into combat, the Ranger School may have fudged things a bit for the ladies? Perish the thought! But we know that the 2-1/2-year period in which the Marine Corps' Infantry Officer Course became gender-integrated for research purposes ended without a single female graduate. Hmm.